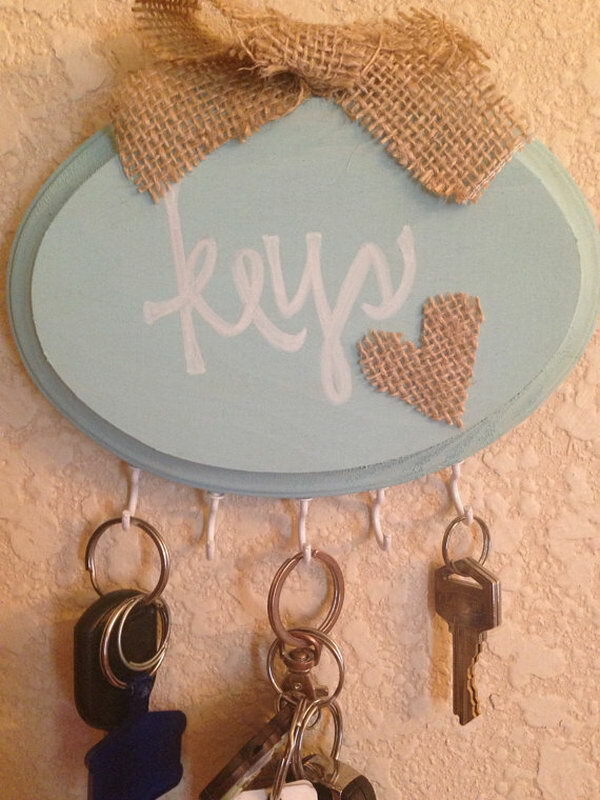 A key holder is a normal item which is intensely used in our homes. 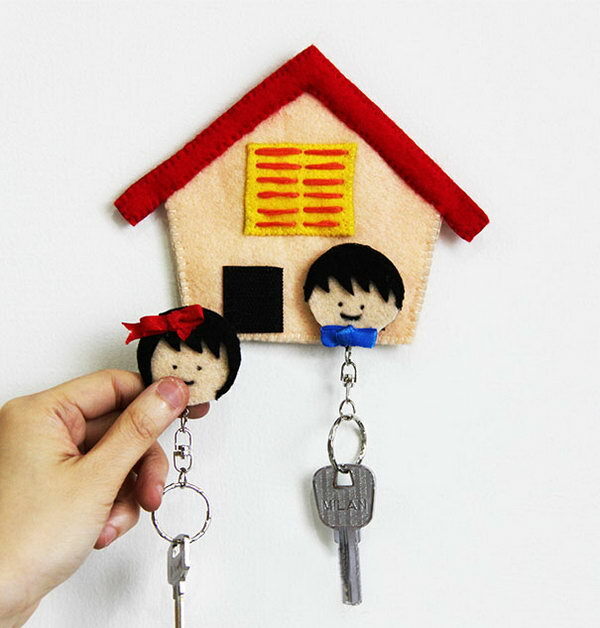 When these key holders become old, we simply through them away. 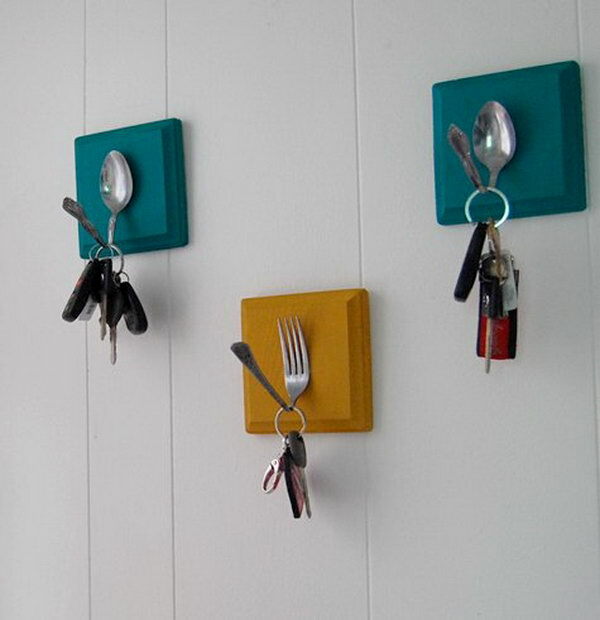 Well there are a lot of other items that can be used by you as Key Holders. 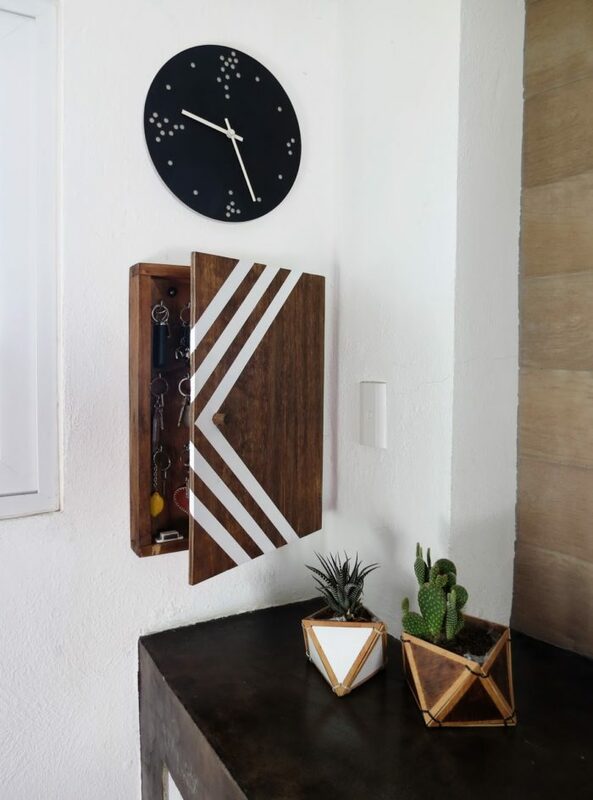 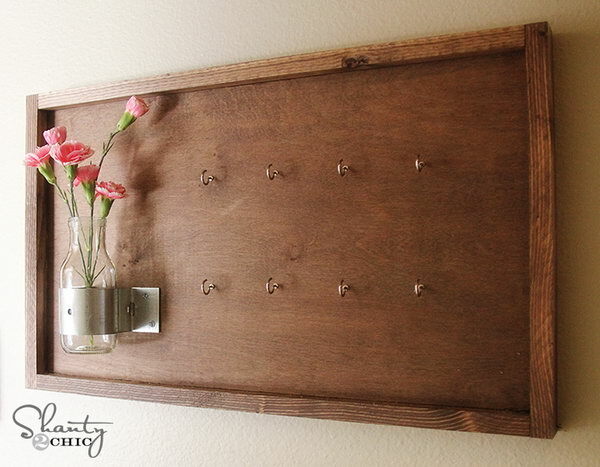 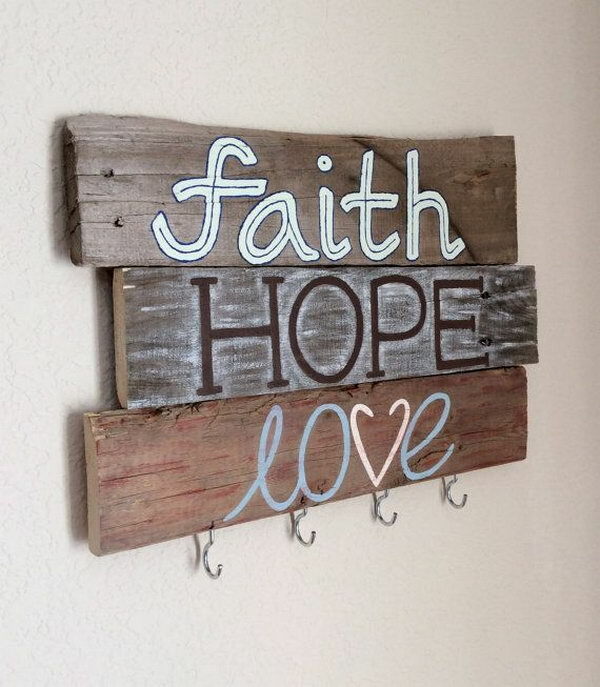 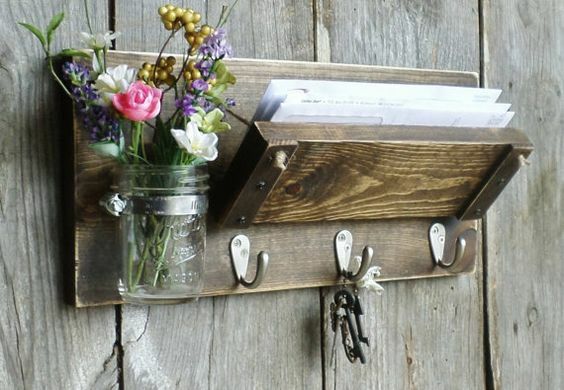 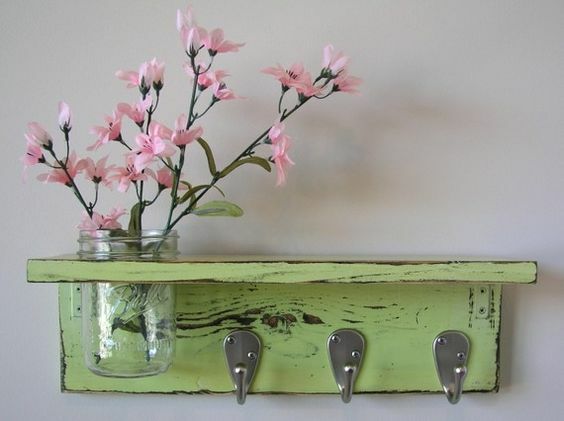 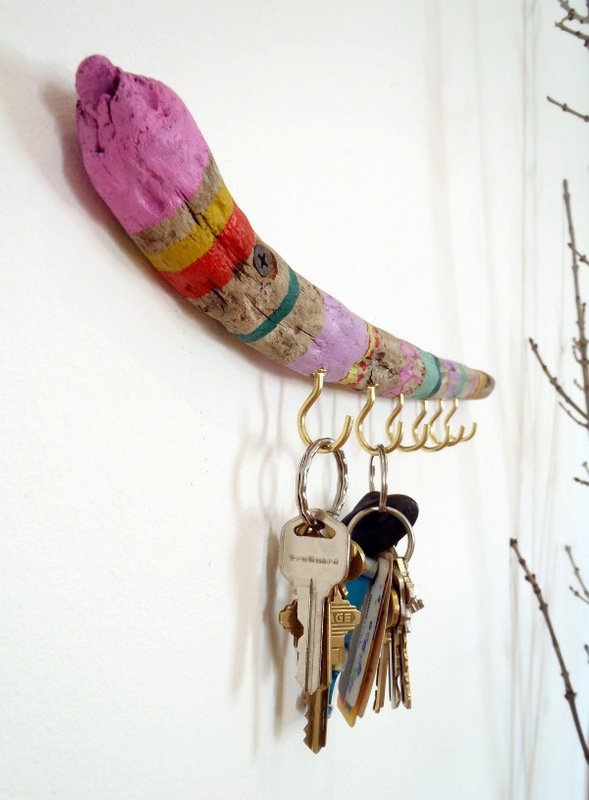 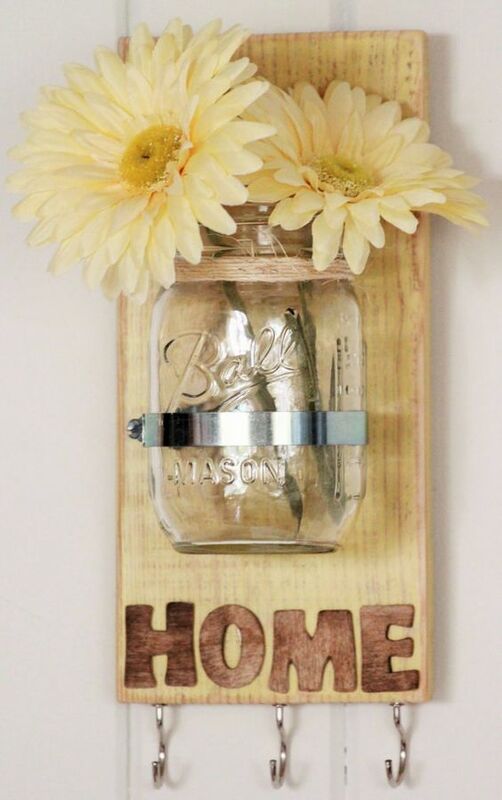 The application of DIY Key Holder ideas is a fun activity and will surely give a unique look to your house. 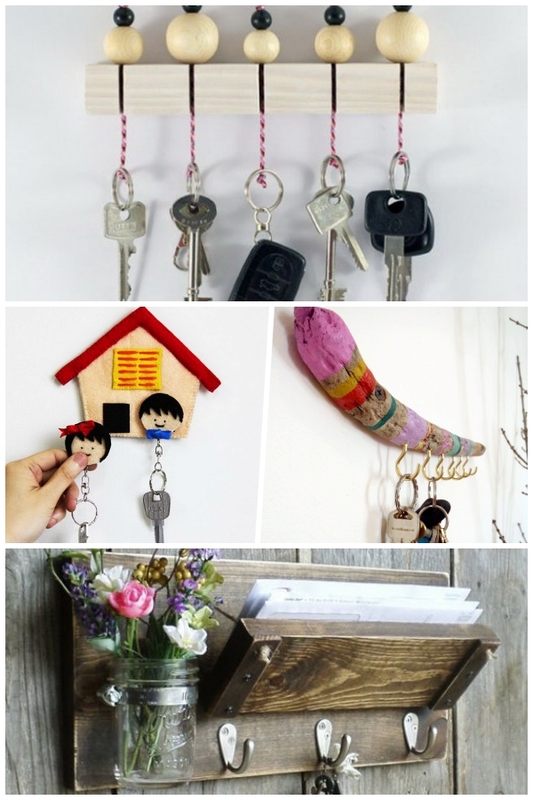 Some of the DIY Key Holder ideas are stated in the points below. 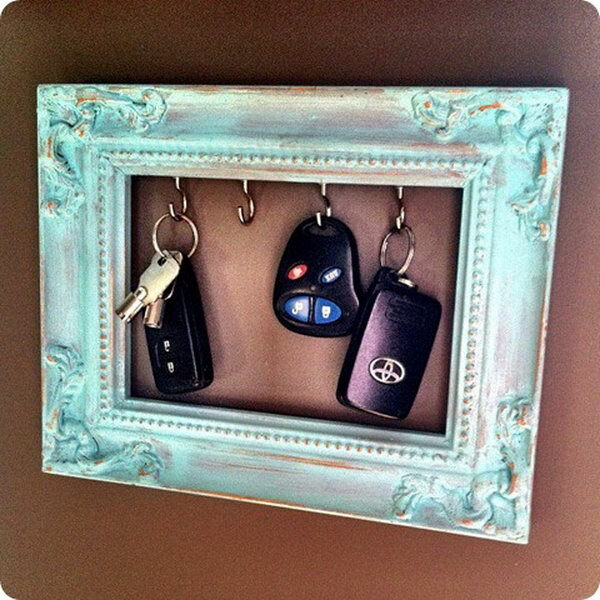 These ideas are very easy to apply and there are many tutorials as well from where you can get pictures of these ideas. 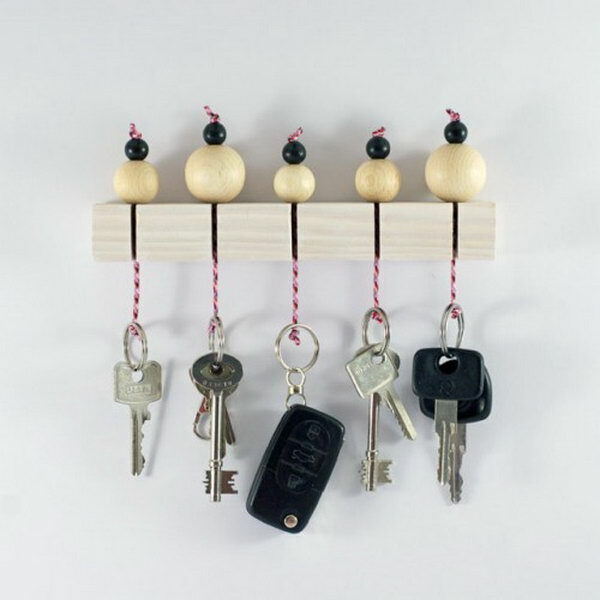 There are various other DIY Key Holder ideas as well which you can apply as there is no limit to experimentation and creativity in this regard.